The first of this month marks the start of Migraine and Headache Awareness Month. Surveys have shown that over 37 million people in the U.S. have been diagnosed with migraine. Often, people who experience migraine report that visual symptoms are the first to begin. These symptoms can vary from flashes of light, zig-zag lines, a “broken glass appearance” in the vision, shimmering lights, photophobia (light sensitivity), or a combination of two or more of these. One possible way to ease these symptoms is with tinted lenses. These symptoms can be present without the typical head pain or throbbing you would associate with a bad headache or migraine. This is called an Ocular Migraine, and the symptoms can often be alarming, especially to those who have never experienced one before. There are many things that can cause a migraine or headache, and it’s important to visit your doctor to make sure there are no underlying conditions. Ocular migraines of no underlying medical origin will typically go away on their own within 30 minutes. Although not long-lasting, these symptoms can be annoying, and interfere with everyday life. To soothe these symptoms, it is often best to avoid certain triggers, such as bright light or loud noises. Massaging your temples or putting pressure on them can often help as well. With technology developing every day, individuals are spending their days staring at screens—computer screens, tablet screens, and phone screens. Recent research suggests that this can increase headaches and migraines as well! A new type of tinted lenses can reduce the onset of migraines due to staring at electronic screens. 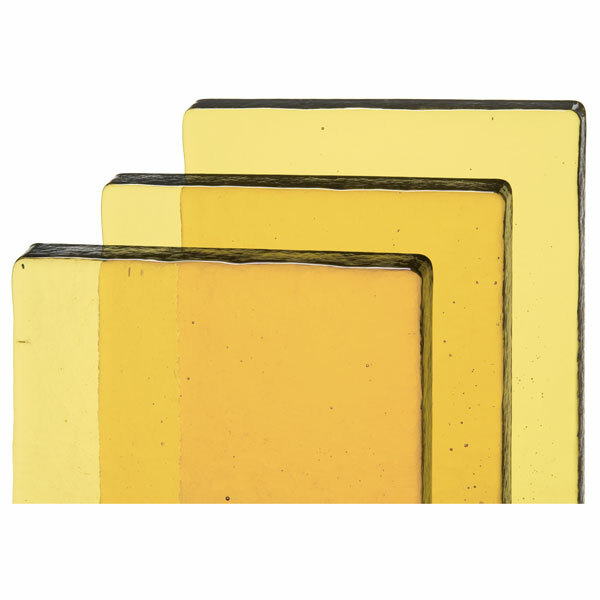 These amber-tinted lenses, according to experts, help to block blue light emitted from technology. 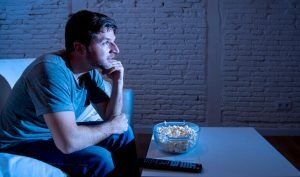 This blue light reduces visual acuity, which in turn, forces our eyes to work harder, subsequently resulting in eye strain and thus headache and/or migraine. 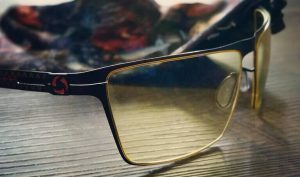 The yellow-tinted, or ‘gaming/computer’ glasses have changed my life for the better! Having suffered weekly migraines for over a decade, I had nothing to lose by giving these glasses a try. I wear them throughout my 11-hour, heavy computer-use workday, and in the past year that I’ve had them, my migraines have decreased to once every month or two! As I don’t need prescription glasses, it took a little while to consistently remember to wear them, but once that became second-nature, I even bought a pair to keep at home for when I watch TV or read my Kindle. So, if you suffer from migraine and think there are no options left, fear not. There may be relief for you with amber-tinted lenses, too, whether you have a prescription for glasses or not! Give Dave a call in Raleigh today at (919)282-1118 to try them out for yourself.